SPENCE-CHAPIN IS AN ACCREDITED NONPROFIT ORANIZATION that has been offering quality adoption services for more than 100 years. Our mission is to find adoptive homes for children in need here and in countries around the world. Spence-Chapin’s roots can be traced to the early 1900s and the pioneering work of Clara Spence, and Dr. and Mrs. Henry Chapin, who independently established nurseries out of concern for homeless infants abandoned in hospitals and shelters. 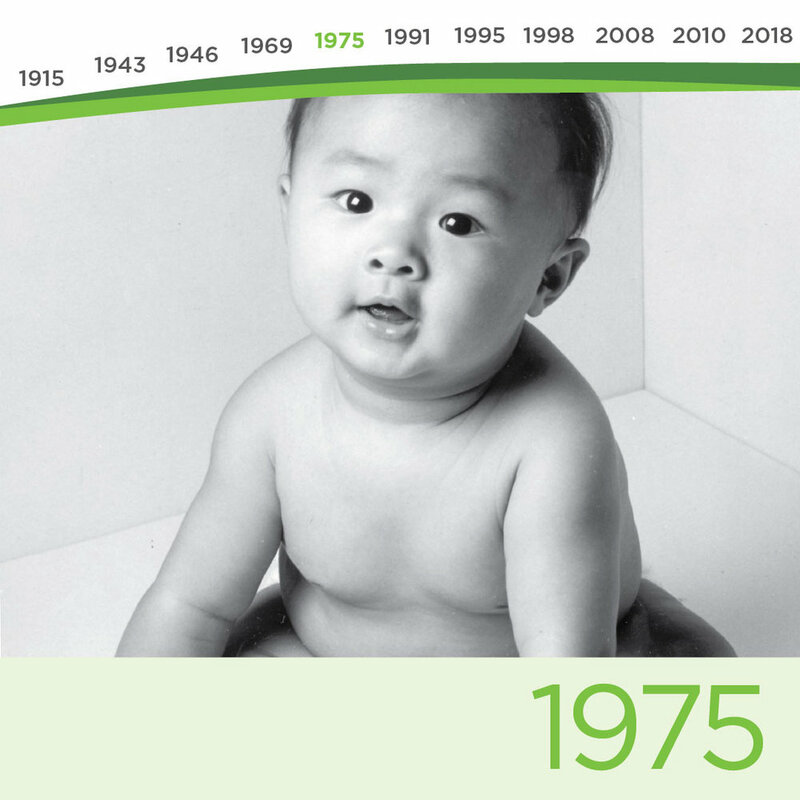 The Spence and Chapin nurseries each broke new ground in developing social work techniques for adoption and, after the merger, continued to pioneer in the adoption field. 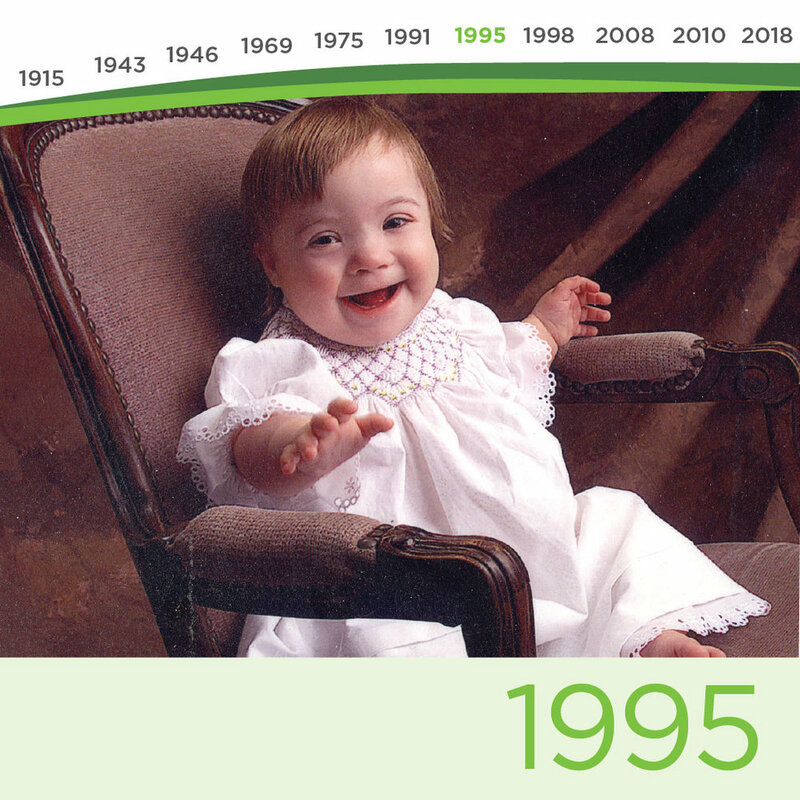 Today, Spence-Chapin is proud of our role as a prominent voice and leading advocate for adoption, and of our commitment to the well being of all members of the adoption triad: birth parents, adoptive parents, and their children. Clara Spence and Dr. and Mrs. Henry Dwight Chapin independently establish nurseries to find permanent homes for orphaned and abandoned children. The Spence Alumnae Society and The Alice Chapin Adoption Nursery merge. As Spence-Chapin Services, the agency gains a reputation as a leader in providing quality adoption services. 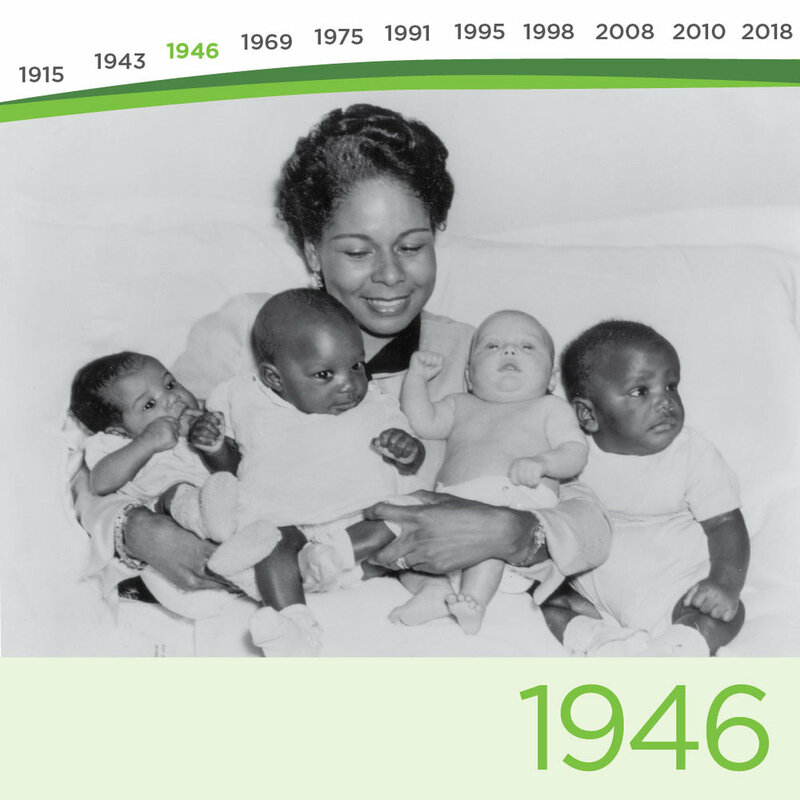 Spence-Chapin begins one of the country’s most respected African-American adoption programs, Throughout the 1950s, eminent women such as Eleanor Roosevelt, Marian Anderson and Mrs. Jackie Robinson (above) help promote Spence-Chapin’s outreach to African American families. Spence-Chapin establishes Harlem-Dowling, an adoption and child welfare agency delivering services to the Harlem community. Harlem-Dowling became an independent agency in 1980. Spence-Chapin opens its first international program in South Korea, and subsequently extends its international programs to countries in Asia, Eastern Europe, Latin America and Africa. Recognizing that adoptive families, adoptees and birth parents all face unique challenges, the agency starts the Adoption Resource Center (ARC) to offer post-adoption education, counseling, workshops and support groups. Spence-Chapin initiates a formal program to place special needs infants and children, working with adoptive families throughout the United States. 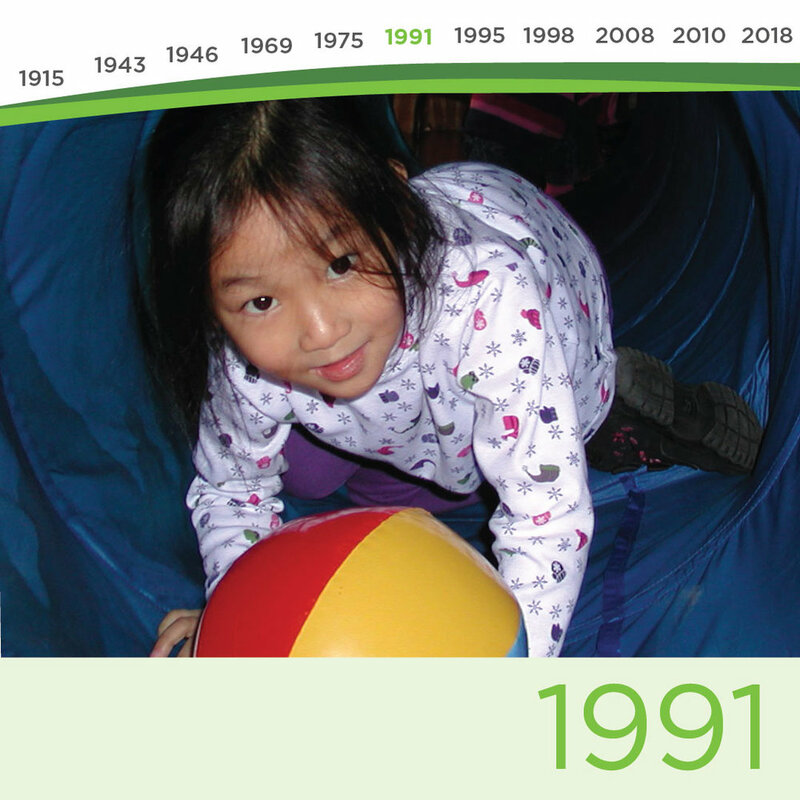 A Special Adoption Program (ASAP) celebrated its 300th placement in 2007. 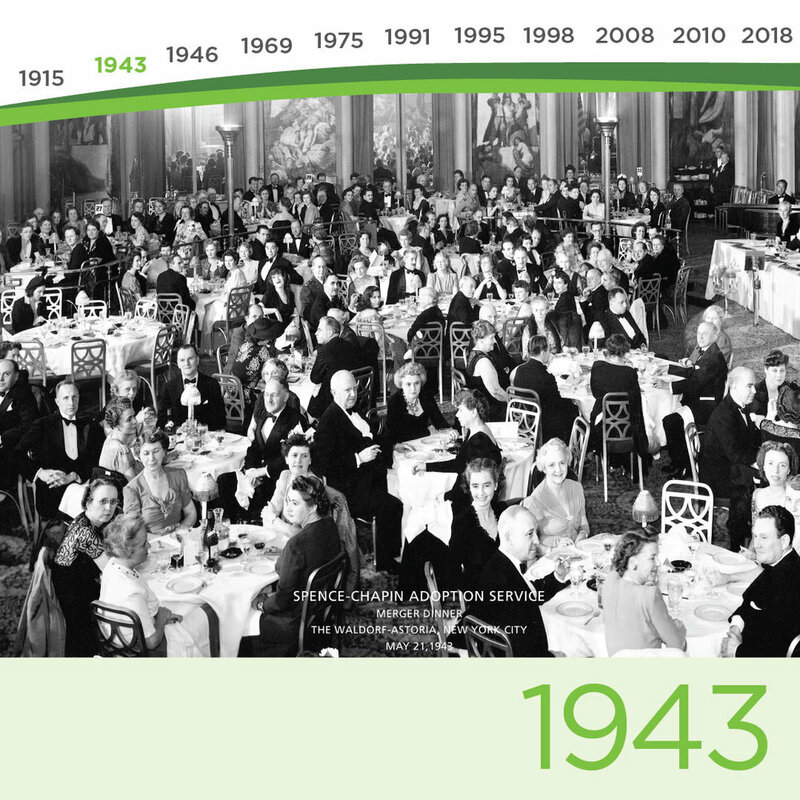 Spence-Chapin celebrates over a century of creating families and the placement of 25,000 children with permanent, loving families.